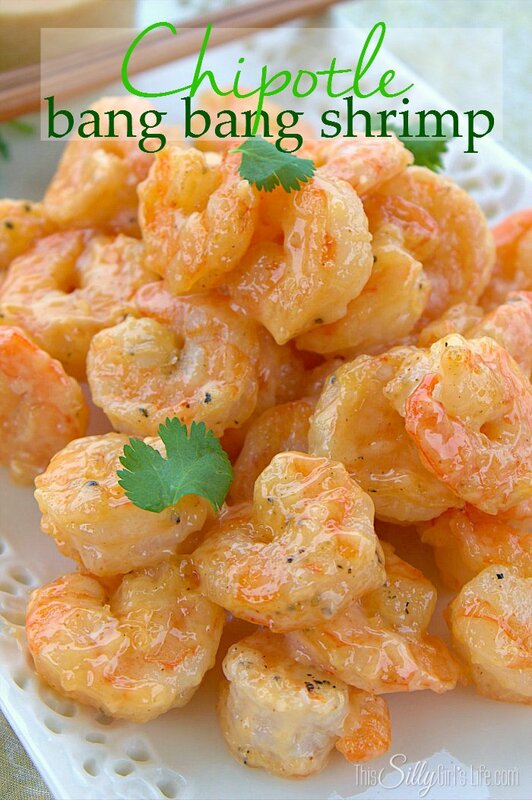 Chipotle Bang Bang Shrimp: Delicious Party Food! 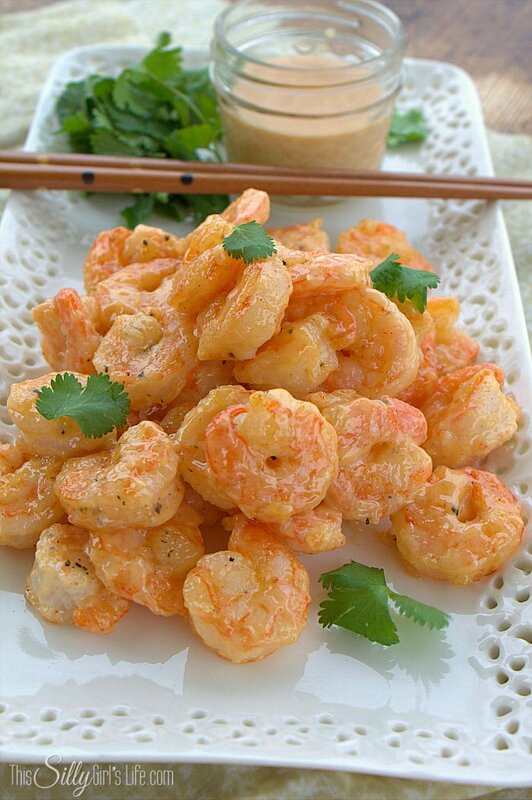 Chipotle Bang Bang Shrimp, pan fried shrimp tossed in a creamy sweet and smokey sauce! Wow, I have really been bombarding you with some deliciousness recently, huh?! Along with all these amazing recipes comes what’s behind the scenes… lots of NOT so amazing pounds. ahem. ‘Tis the season, right?! haha… ha. ANYways, who doesn’t need another appetizer recipe? You KNOW I love them. I can’t get enough of delicious party food! One of the most popular appetizers around the holidays has to be shrimp cocktail. 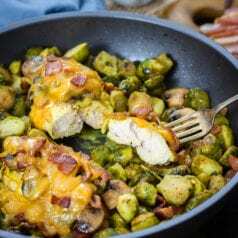 How about instead of the boring standby you serve this delicious recipe instead?! Your guests will go crazy over my take on the classic bonefish grill appetizer bang bang shrimp! 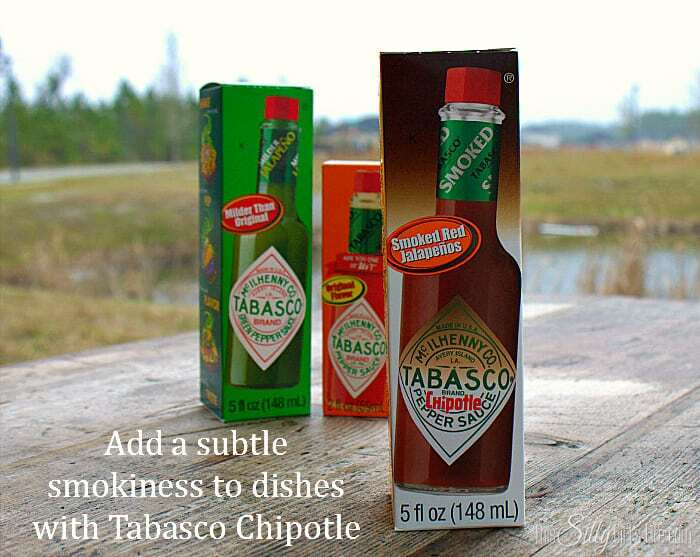 Adding some smokey Tabasco Chipotle sauce really give it an extra layer of deliciousness without adding much heat like your would expect. I picked up a couple different flavors from Tabasco including the Original Red, Green Jalapeno and next on my list to get is the Tabasco brad Sriracha Thai Chili Sauce, yum! Right now the Chipotle is my favorite flavor, it is just so versatile. I’m making a huge batch of chili next week and I’m going to add some for a smokey touch! I got mine at Walmart on my weekly shopping trip. 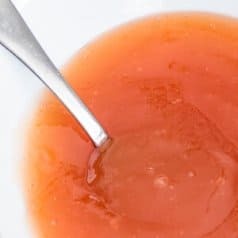 Make the sauce before hand by mixing the mayo, Tabasco Chipotle sauce, honey and salt in a bowl until thoroughly combined. Set aside. 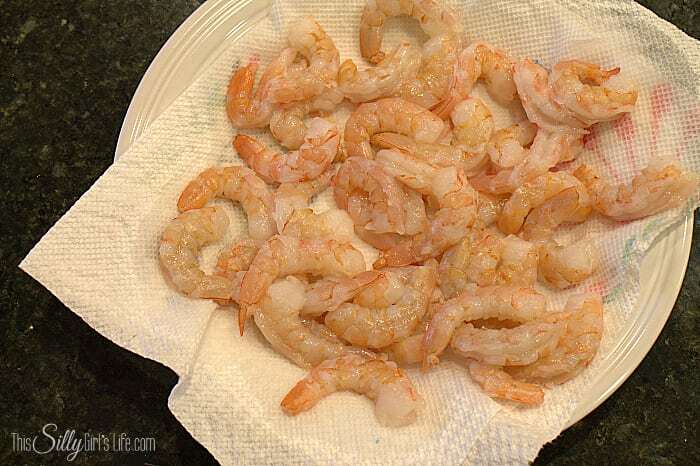 Pat the shrimp dry with a paper towel. 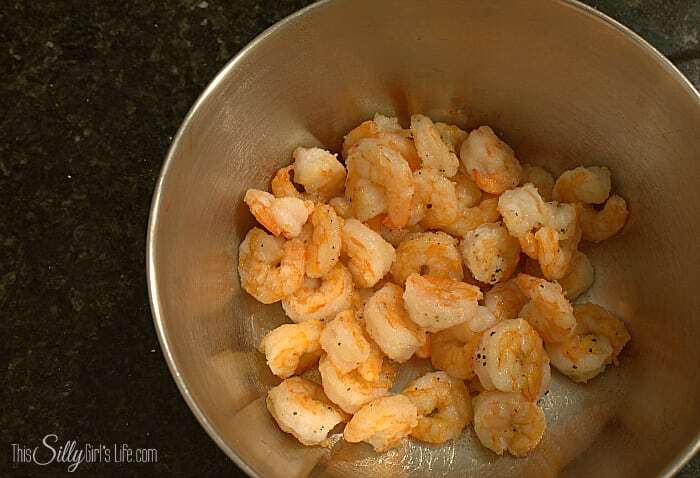 Toss shrimp with the onion powder, garlic powder and pepper in a bag until coated. Add in the cornstarch and toss until coated. Heat a heavy bottom skillet over medium heat add in just enough oil to cover the bottom of the pan. When oil is hot, add in the shrimp in batches so they don't touch. Shrimp cook very fast, two to three minutes per side. Transfer to a paper towel lined plate to absorb the excess oil. Place in a bowl with half of the sauce. Toss until coated. Serve with more sauce on the side and enjoy! 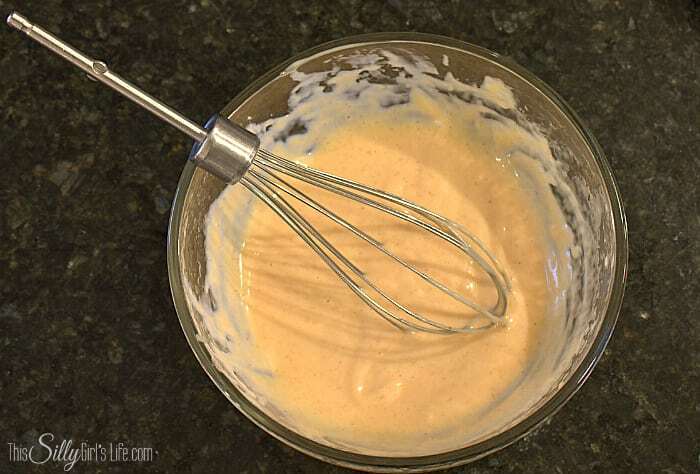 Make the sauce beforehand by mixing the mayo, Tabasco Chipotle sauce, honey and salt in a bowl until thoroughly combined. Set aside. 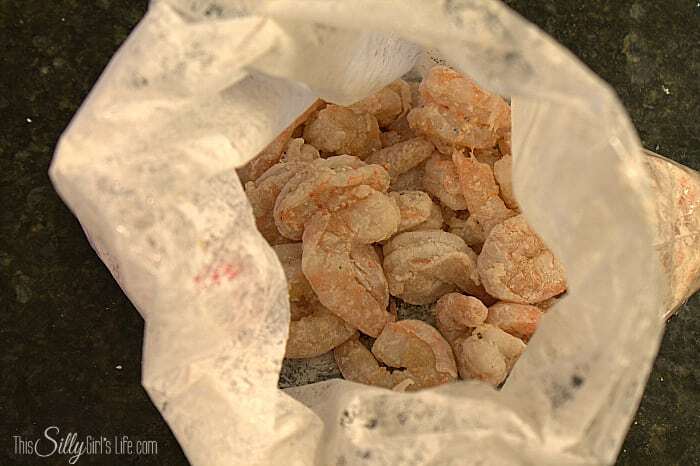 Toss shrimp with the onion powder, garlic powder and pepper in a bag until coated. Add in the cornstarch and toss until coated. Heat a heavy bottom skillet over medium heat add in just enough oil to cover the bottom of the pan. When oil is hot, add in the shrimp in batches so they don’t touch. Shrimp cook very fast, two to three minutes per side. Transfer to a paper towel lined plate to absorb the excess oil. Place in a bowl with half of the sauce. Toss until coated. 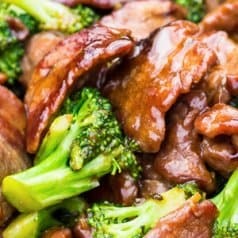 Serve with more sauce on the side and enjoy! Watch out, these are addictive! To be honest, I think these are BETTER than Bonefish, but hey, that’s just me! Why don’t you try them out for yourself?! What are some of your party food tips? 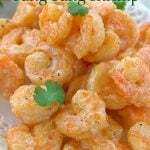 15 Comments at Chipotle Bang Bang Shrimp: Delicious Party Food! This looks amazing. 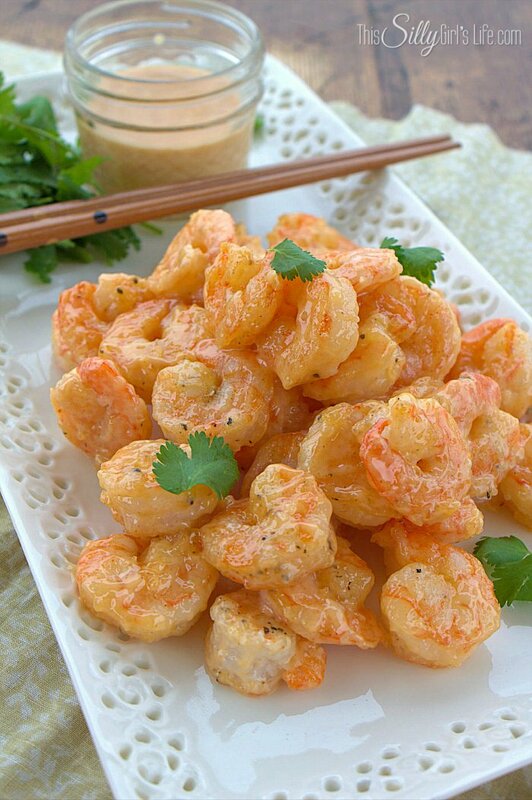 We love Bone Fish Grill’s bang bang shrimp and now I know how to make it at home–thanks! Stopping by from Thrifty Thursday. I love shrimp appetizers. 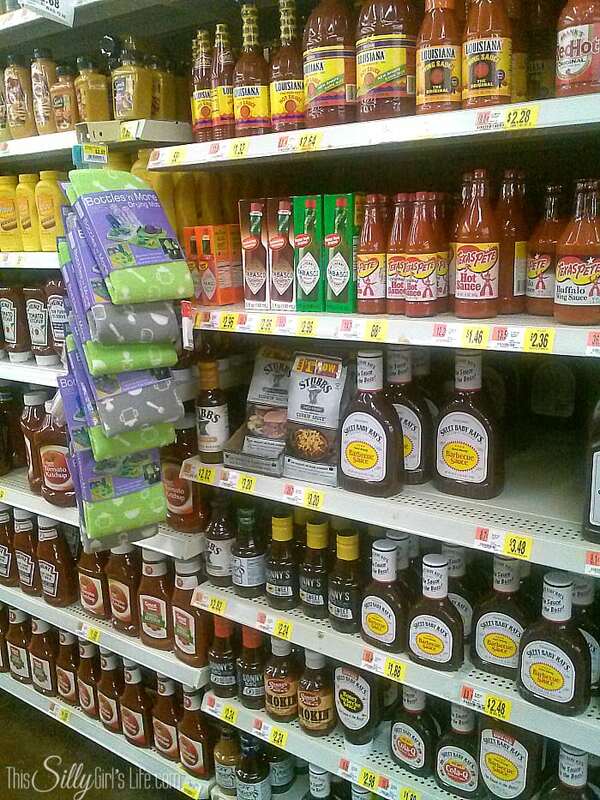 I like your use of the Tabasco Chipotle sauce to spice it up. Yum! I have one recipe for the bonefish bang bang shrimp and now I will add this one too. Yum! 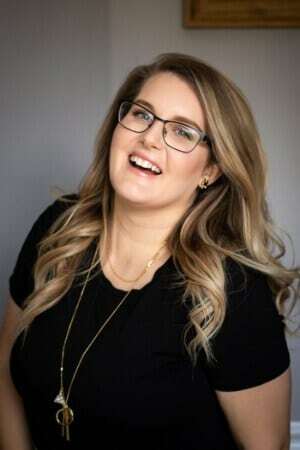 I would love it if you shared this at the Saturday showcase at Bowdabra.com! I love a good knock off recipe! Thanks so much for sharing this on Show Me Saturday! Wow this looks good. Our readers at last week’s Wonderful Wednesday Blog Hop thought so too. You will be featured (twice I might add) on this week’s year-end party for 2014. Dana! I made these for New Year’s! They were a hit! Thanks for the great recipe! This is amazing. Try serving with pasta for a main dish. Make extra sauce and top the pasta with it and top with Shrimp. I used very large shrimp. Delicious! NICE! Sounds amazing, thanks for the tip! These are delicious. I can see making this with some pineapple coconut rice for a nice Caribbean Food flavor.